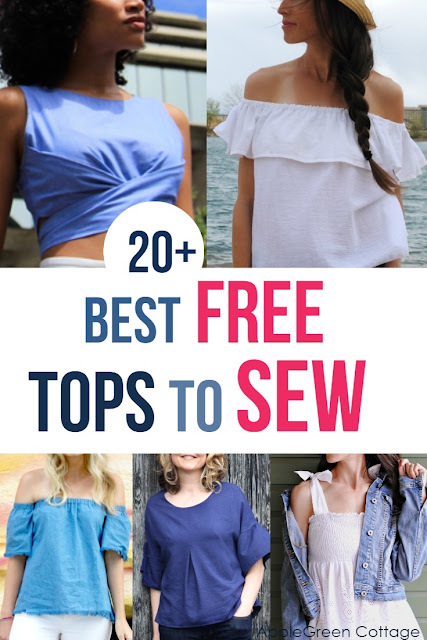 Check out these 20+ best free sewing patterns for women's tops and learn how to make tops that fit your body and budget. Following the popular Top 10 Free Summer Dress Patterns, this is a carefully selected collection of free women's top patterns you can sew for any time of the year. Check them out and download the free patterns! 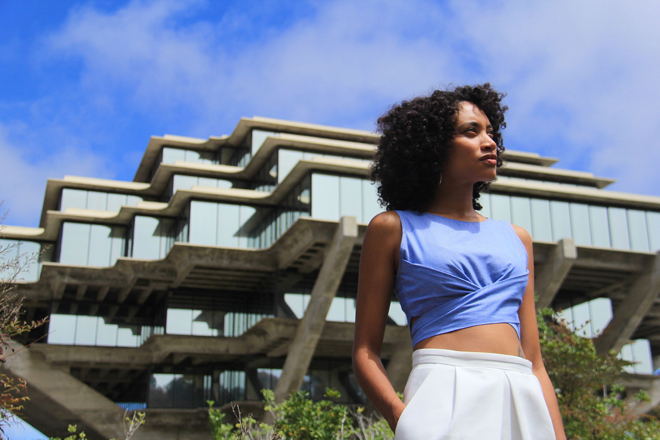 Learn how to sew your own clothes with these free women's top patterns. This roundup includes 22 free patterns with the tutorials, some come in a wide range of sizes, and some with limited sizes. 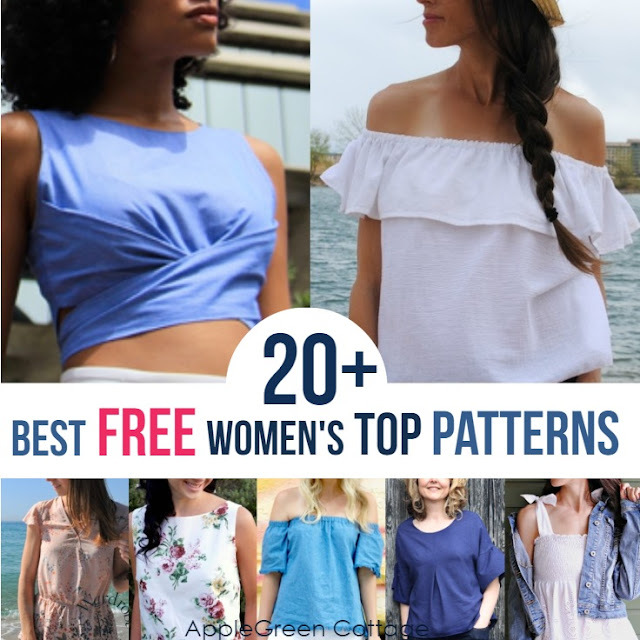 From simple tank tops to fancy ruffles to trendy off-the-shoulder tops, wrap tops, some with a boat neckline (oh I love those! 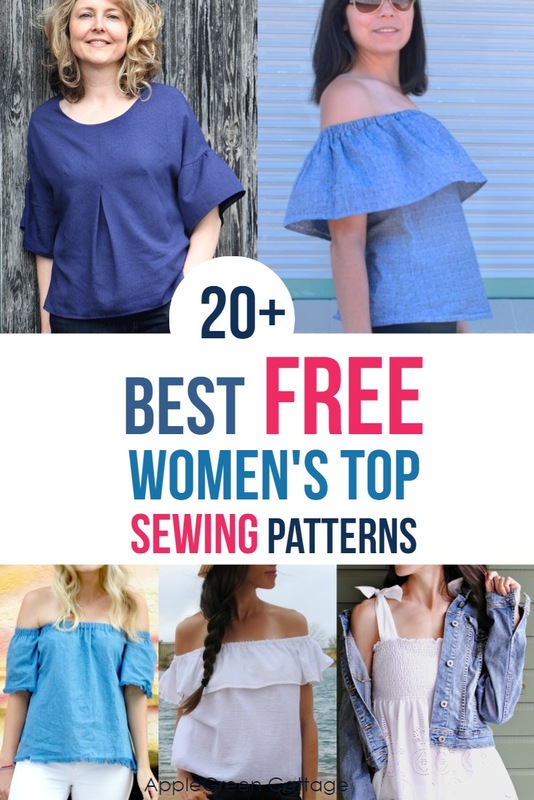 ), there's even a peplum top how-to, and one with fringes - I'm sure you'll find a sewing project and a pattern that fits you. Enjoy! A super stylish and elegant top, with a free sewing pattern in sizes US 0-20 (EU 30-50). 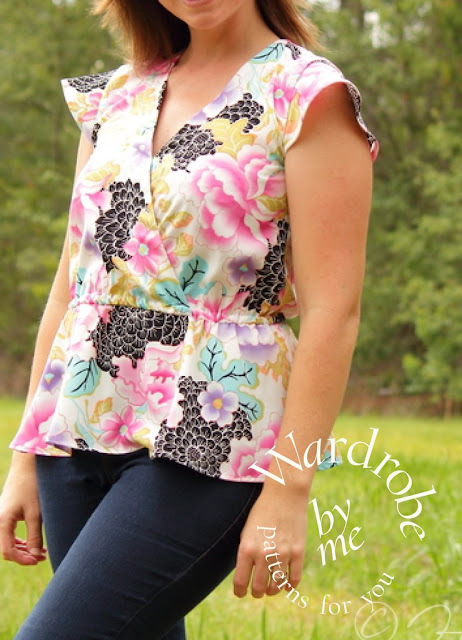 This top is great for a warm summer day, but can also be worn under jacket in cooler weather. 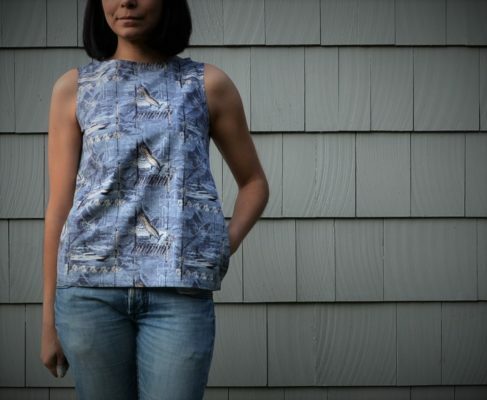 The free Sorbetto pattern by Colette, as sewn by La Inglesita. 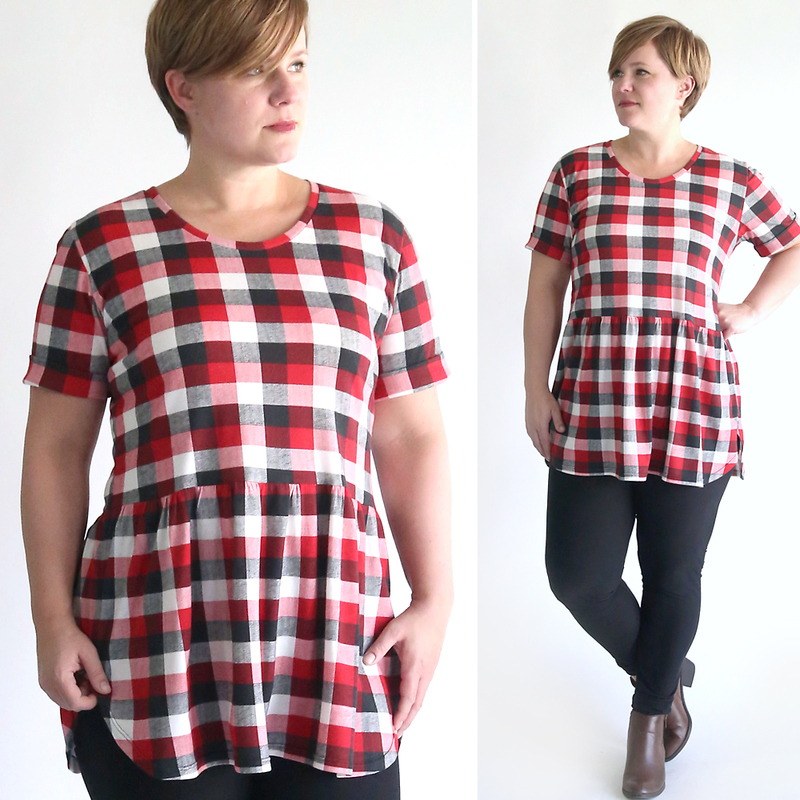 The free pattern in sizes 0-26 is available here. 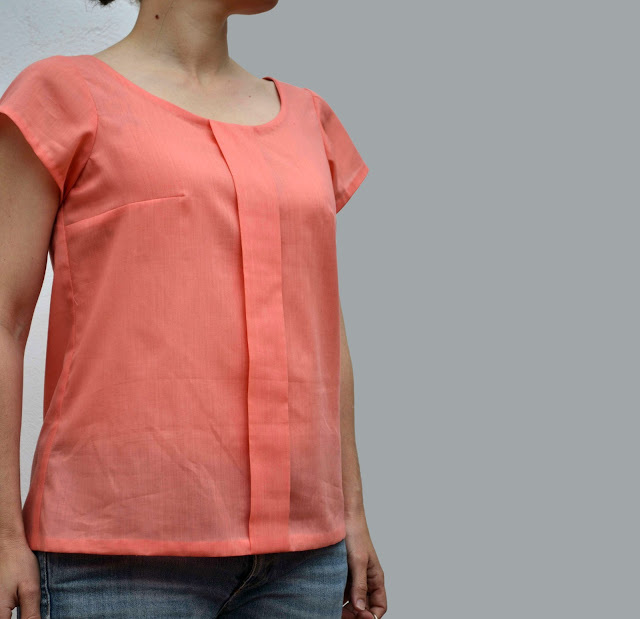 A free A-line Top with inseam pockets. The free pattern comes in sizes 4 up to 22. And I love the boat neckline! A lovely summer tee in size M, with a contrast back and a forward shoulder. Apart from the time consuming fringing - this top is so easy! But it's worth it because it turns out so cute! Use the drafted template and follow the instructions to adjust it to your own body measurements. This cute floral sleeveless boat neck top pattern comes in size 8 (AUT 12, EU 40). Would you ever guess this is an Ikea cotton print? 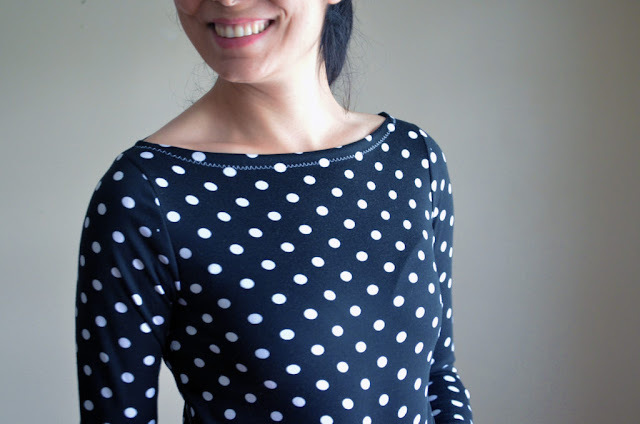 This free classic tee pattern comes in size L, and is an easy pattern to sew. I'm making tons of these! 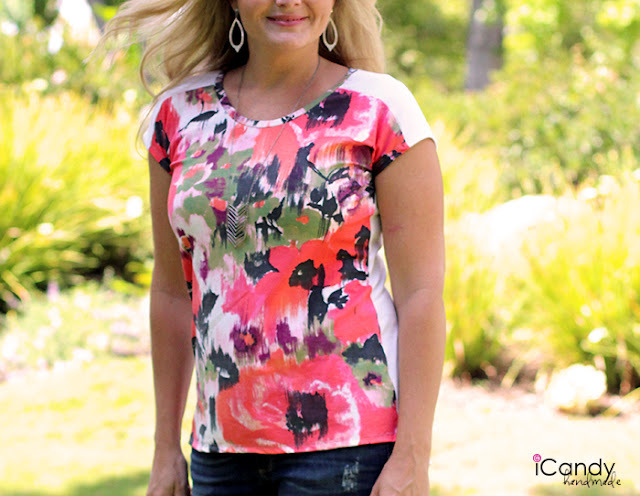 This easy and super trendy summer top is available in sizes 4 up to 22. 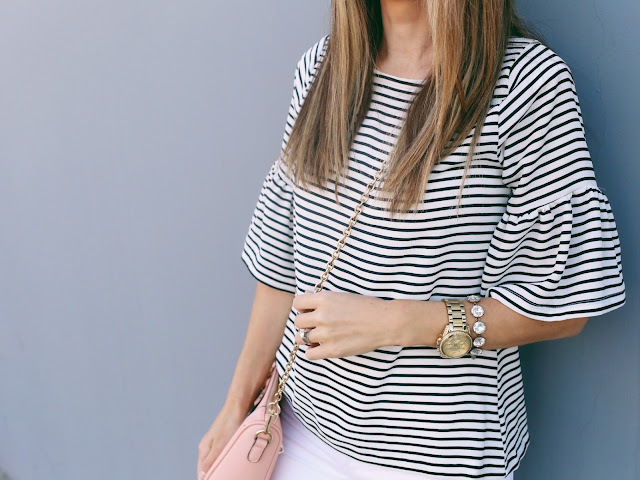 An ideal summer sew! This one has a multi-size digital pattern to download. Check out the next one, too! This is how you can turn any T-shirt into a peplum top! I love the curved up sides and beginner-friendly instructions. 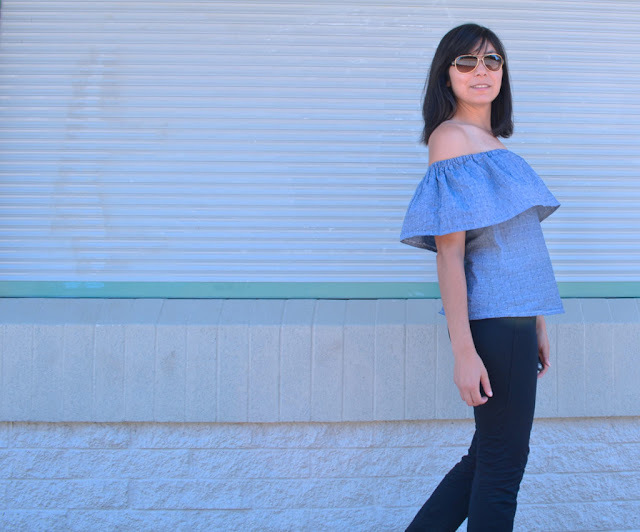 The peplum top is based on an L-size T-shirt pattern. This wrap top with a cross-over front bodice is very popular, and I bet it will become your wardrobe staple. The free pattern comes in bust sizes ranging from 32 to 44 inch. 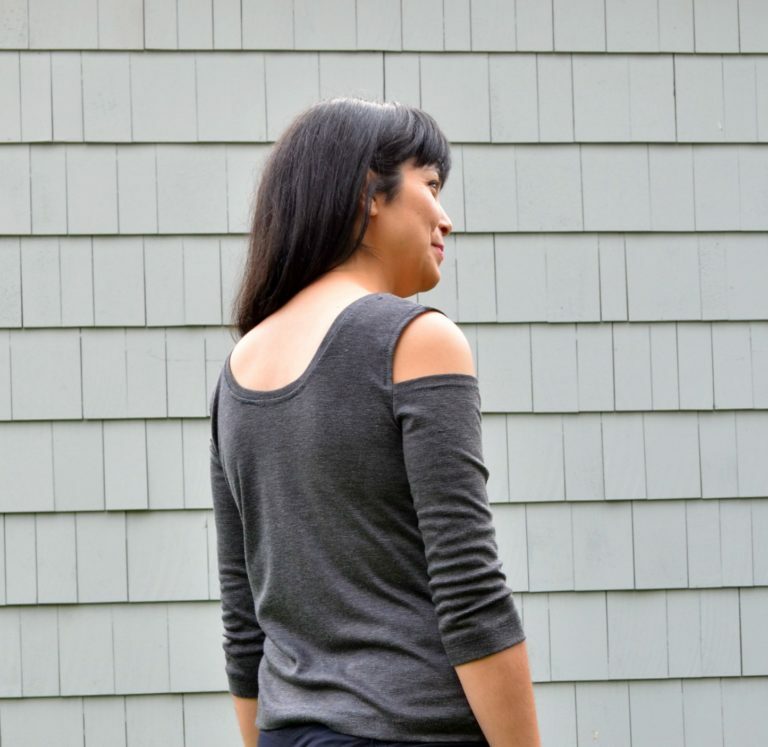 A modern and treny slouchy tee with a wide neckline in women’s sizes S/M/L, the Elise tee is a perfect sew for hot summer days. Easy to sew, and it is comfortable. I love how nicely it hides a few extra pounds around my belly :) A flattering pattern! 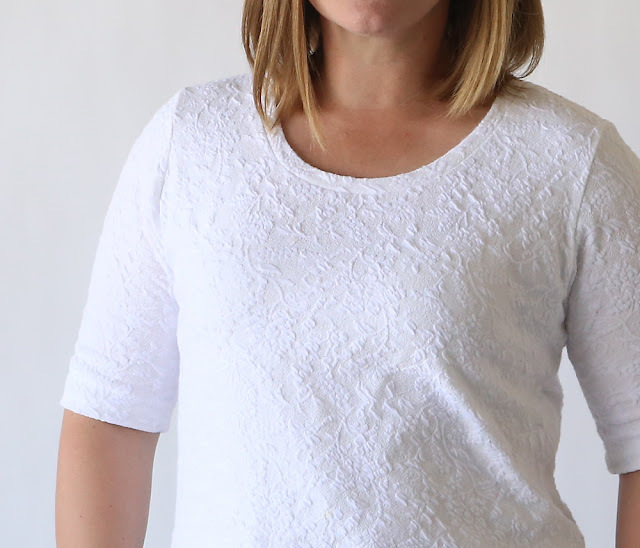 Though it only comes in size L, it's one of the easiest patterns to adjust to your size: grab a T-shirt that fits you and use it as reference to adjust the pattern. And here's a different version of the bell-sleeve top. 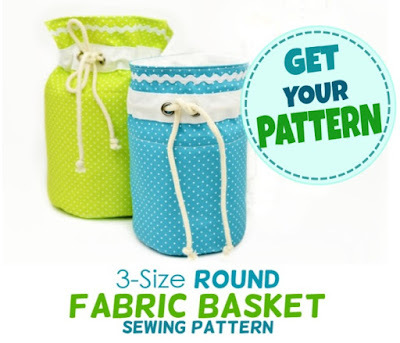 This is a tutorial with instructions how to make your own pattern. An easy fitted knit top with a high hip length and cold shoulder sleeve style. Those who wear size 4, download it immediately! With the pretty little flutter sleeves, the top is perfect for summer. You can wear it on or off the shoulder. The free pattern is available in sizes S-XL. An easy DIY tutorial to make your own summer shirred top. You don't need a special pattern, just use the template provided in the tutorial! 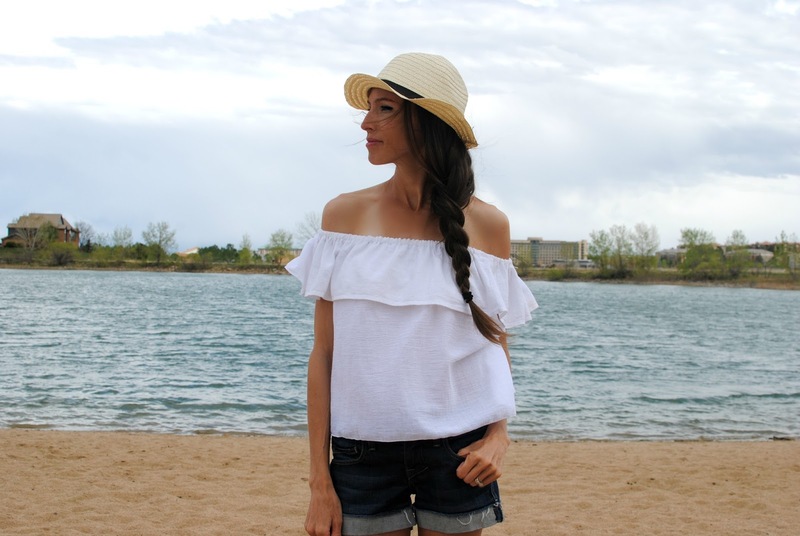 This is an off-the-shoulder ruffle top with a bit shorter ruffle, and what I particularly loved in this tutorial is the template that gives you the formula how to create ANY size top like this one. This cute wrap crop top pattern will fit a U.S. size 2-4. (This is the smallest size pattern of all here in this collection.) 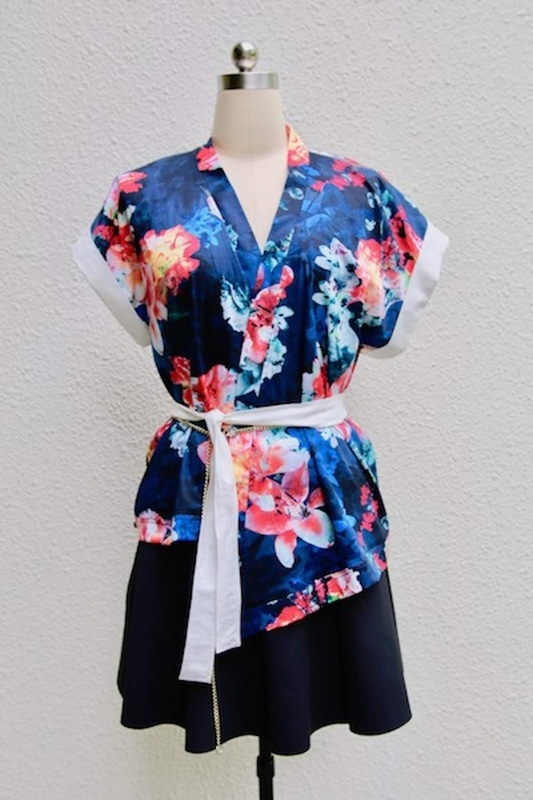 It is perfect for a summer party and it can be worn in three ways. 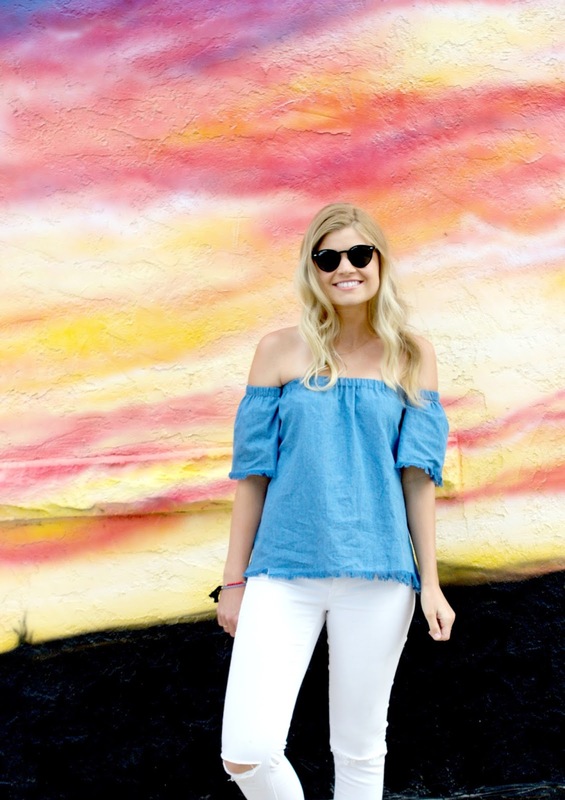 This could become your next summer favorite tank top! It comes in a size range from 00 to 20. I will be adding more free patterns to this collection, so make sure to save this post and come back later for more free top patterns. 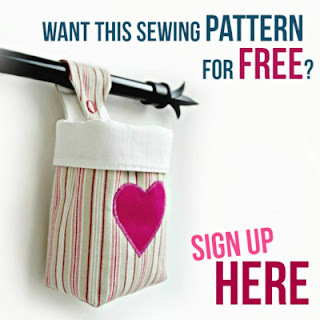 Or sign up for the free newsletter (and get access to my entire Freebies Library - plus a pattern from my own shop, for free)!